Dr. Kelly Watson has been my advisor for Geography & Geospatial techniques for the past several years. She teaches Remote Sensing as well as a variety of Geography courses. She really enjoys working with students one-on-one for research and I am lucky enough to get to work with her on several projects. One of the research projects we worked with was analyzing remote sensing imagery to calculate agricultural water usage in California's Central Valley, which has been suffering through a drought for many years. We presented this research at a National Conference in Denver. 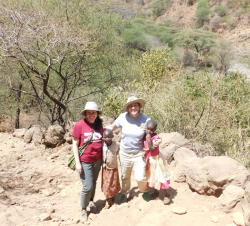 We also traveled to Kenya together over the winter break to speak to local beekeepers in several beekeeping cooperatives in Kenya. We were able to gather enough information to form a plan for future work helping beekeeping cooperatives in Burundi, which is a very poor country. Hopefully we will be able to implement some of these ideas so that Burundian beekeepers may be more successful in their beekeeping, as it can be an important source of income for rural farmers. I learned so much from this experience. Dr. Watson has been involved in a variety of projects on campus. 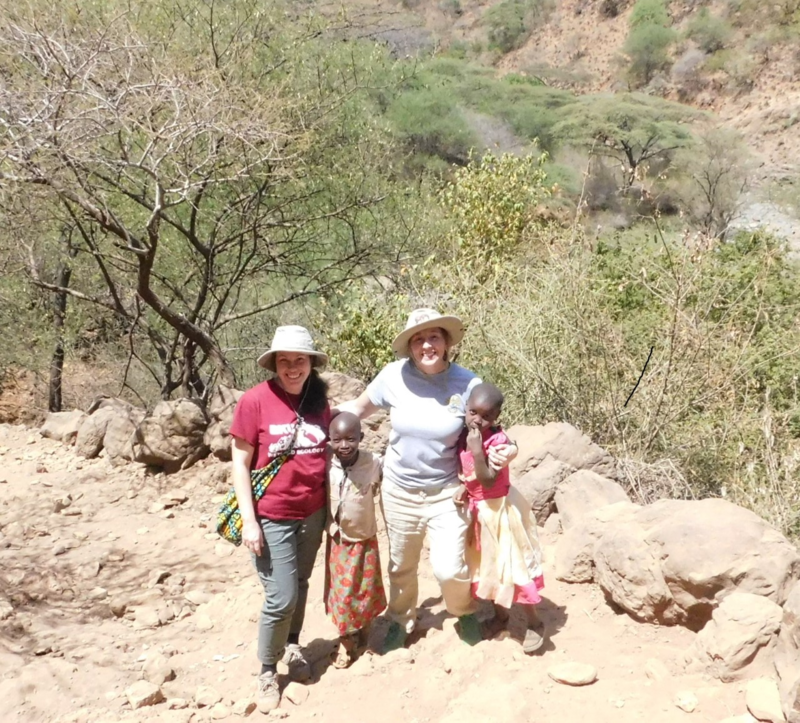 She is the Undergraduate Advisor for the Geography and GIS program and Faculty Advisor for Gamma Theta Upsilon- Epsilon Nu, EKU's Geography Honor Society on campus and is overseeing the Textbook to Africa drive that is currently taking place. She also works with masters students doing GIS work in the Biology Department, where she and a team of biologists received a grant to study the elusive spotted skunk in Kentucky. Dr. Watson works with several departments on campus and is always willing to assist with projects to benefit the education of others. She always involves students in her own research and goes above and beyond for her students. She is always there to help her students achieve the highest possible education, both inside of the classroom and outside with hands on research projects. She goes well beyond expectations of any professor I know. She is a kind, caring individual that brings life to the department, students, and others around her with an infectious and vivacious energy that encourages a healthy learning environment. It truly has been a pleasure working with her these past few years, which have been the best of my academic career.